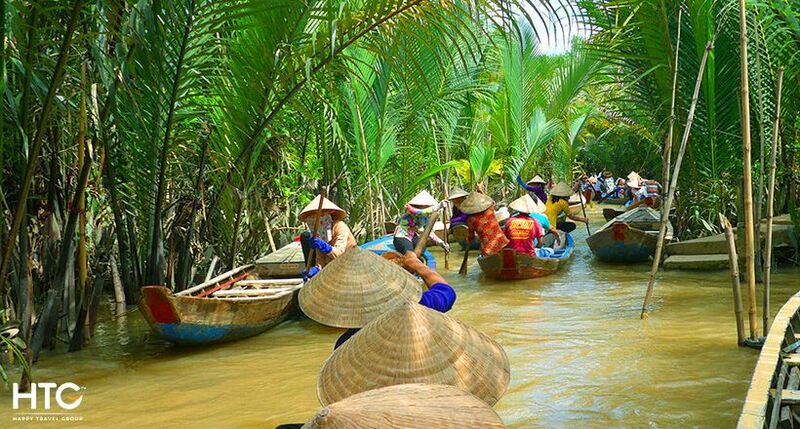 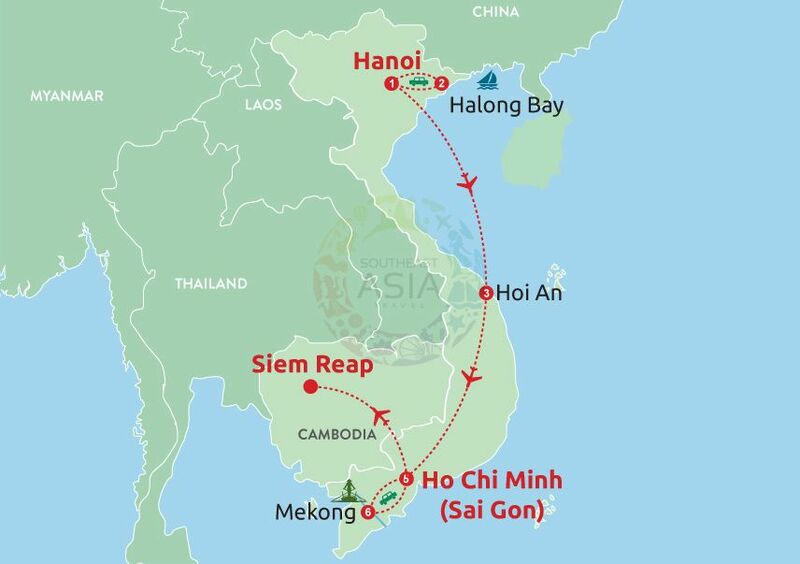 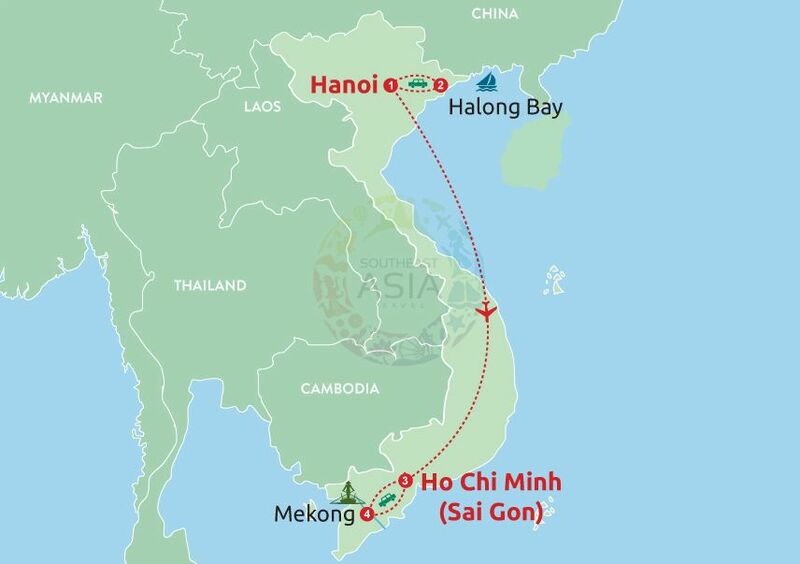 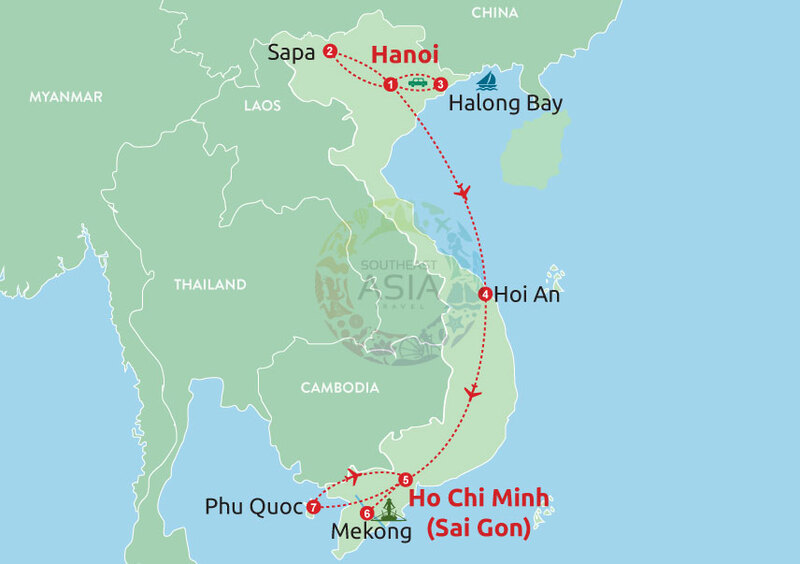 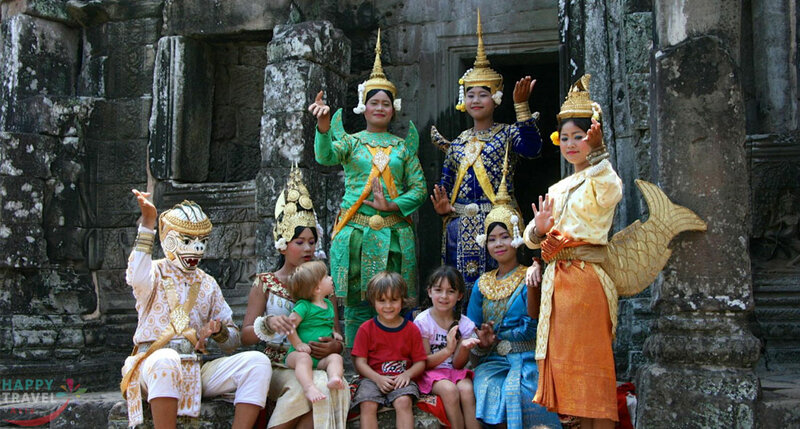 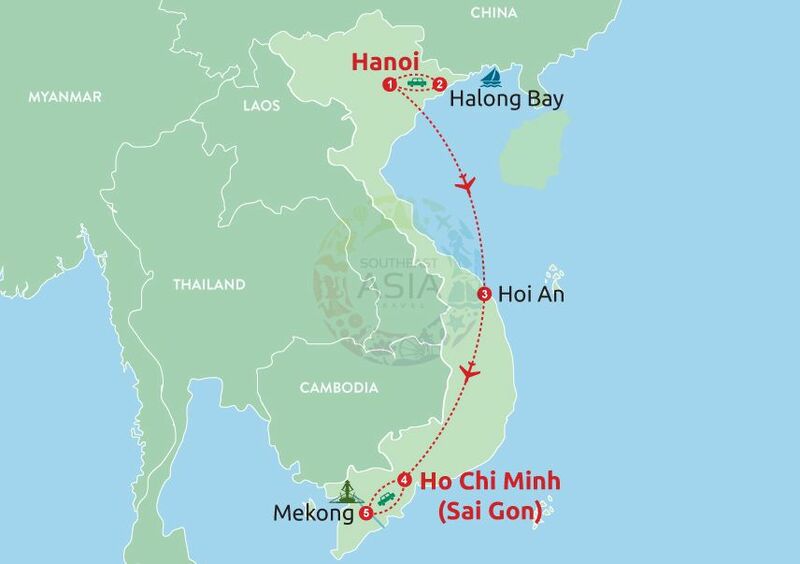 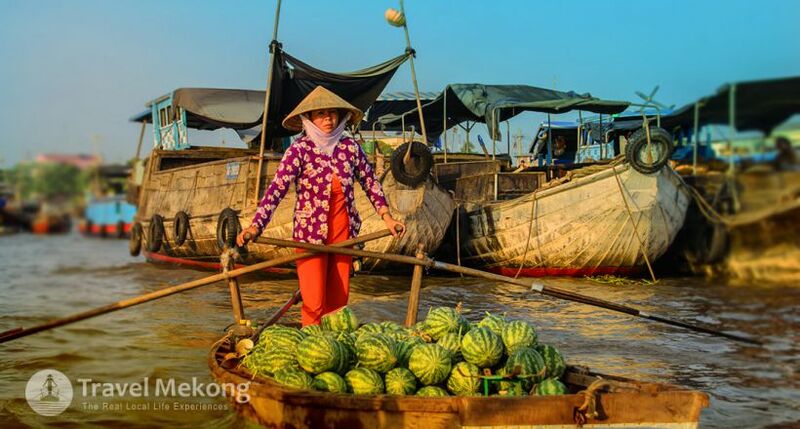 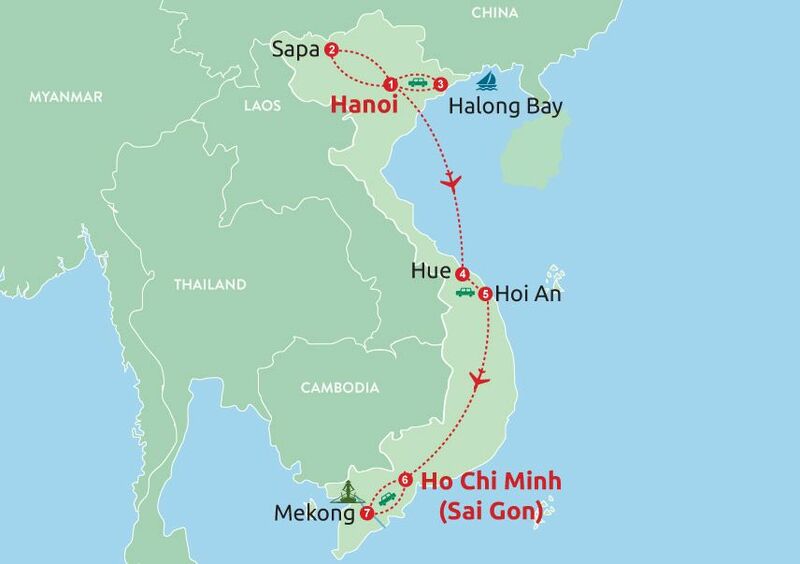 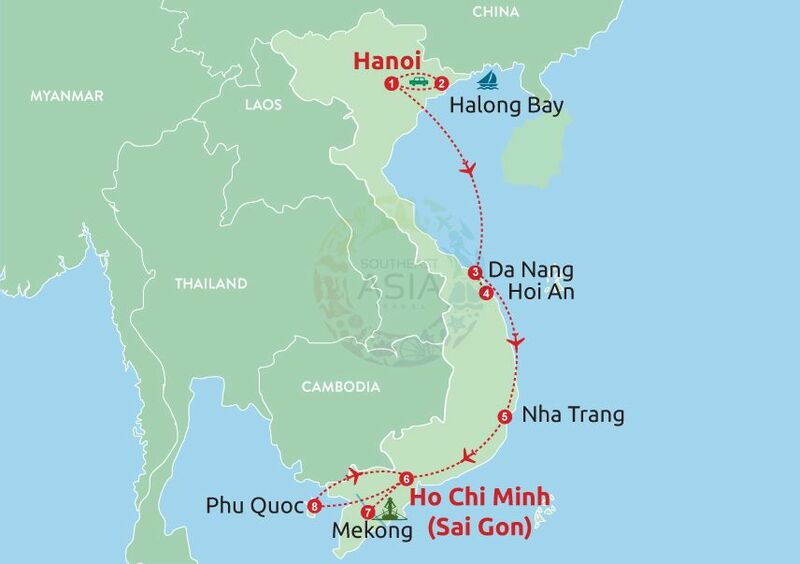 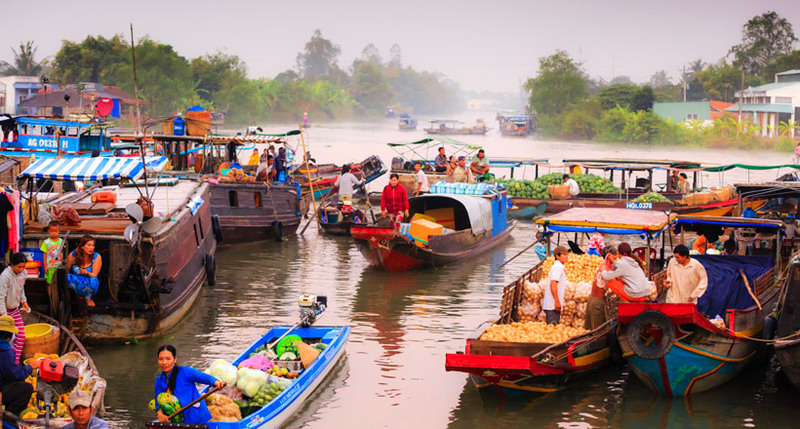 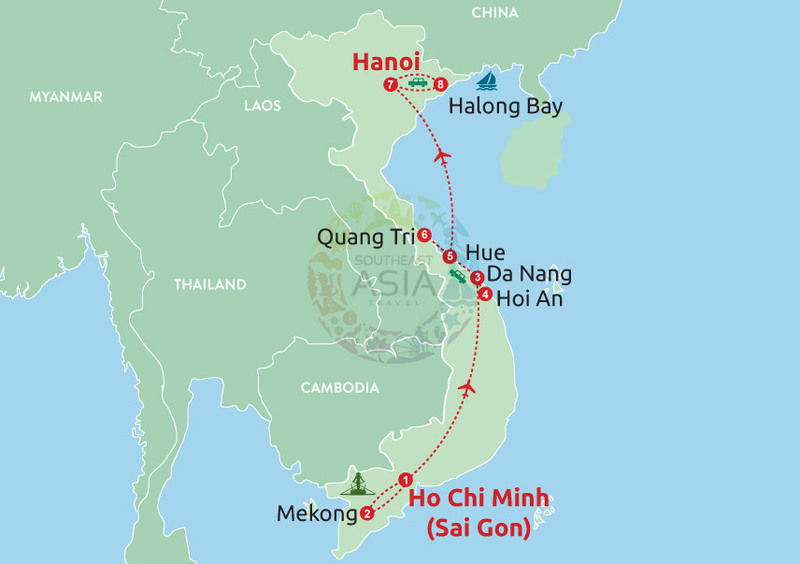 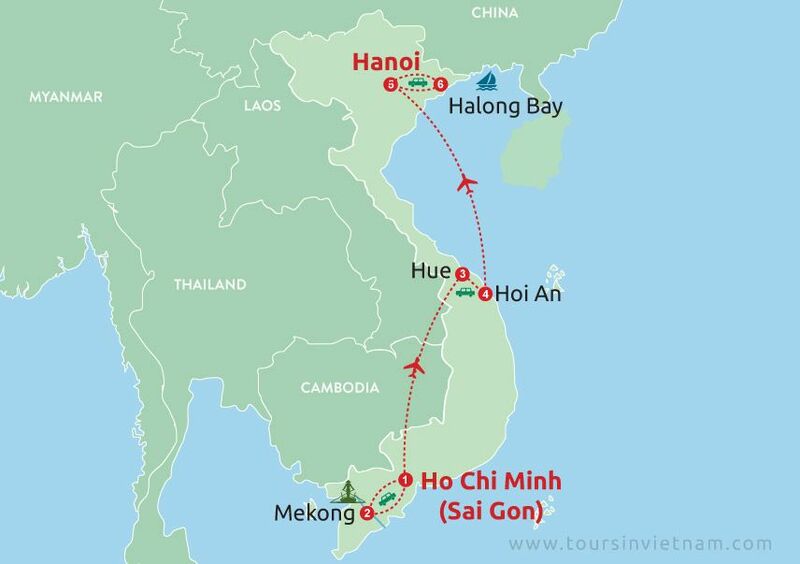 Our variety of Vietnam Tours with great itinerary, professional service and helpful care of Travel Mekong will ensure a memorable trip for you. 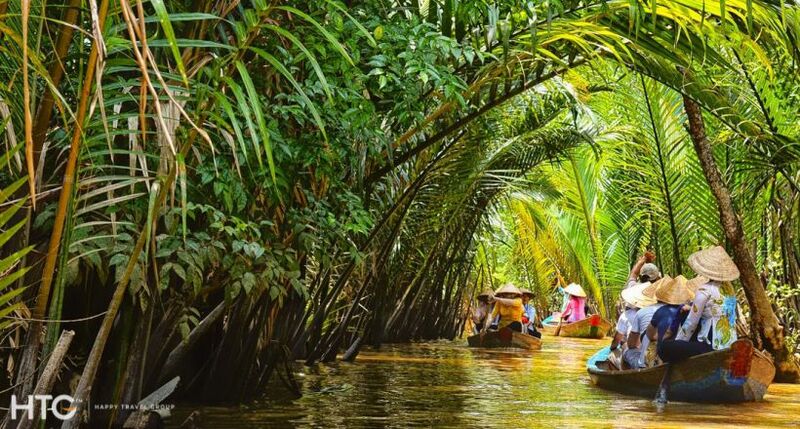 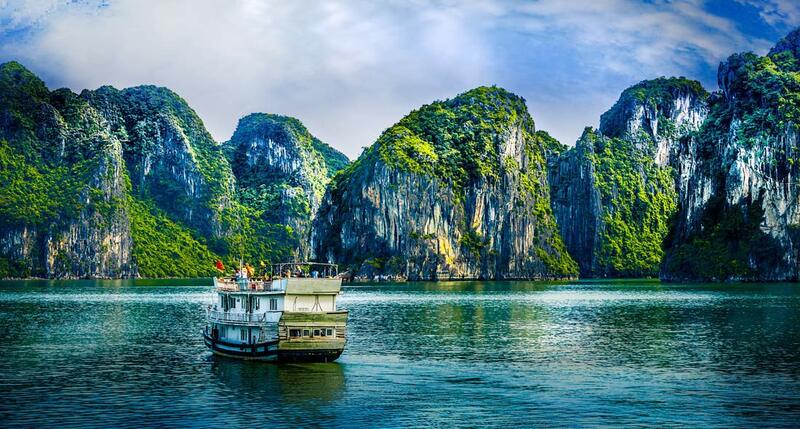 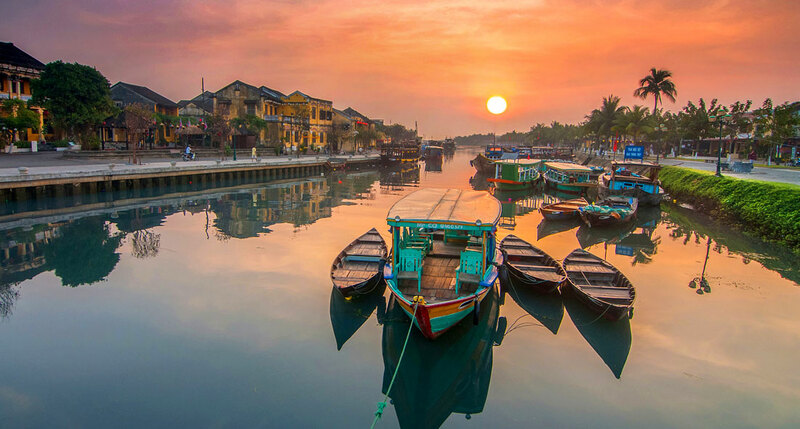 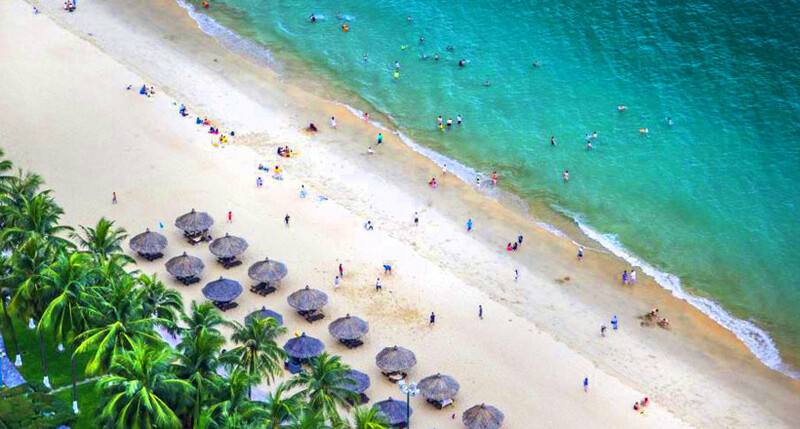 Known as a fantastic destination in Southeast Asia with lovely people, rich history, diverse culture and beautiful landscape, Vietnam is awaiting you. 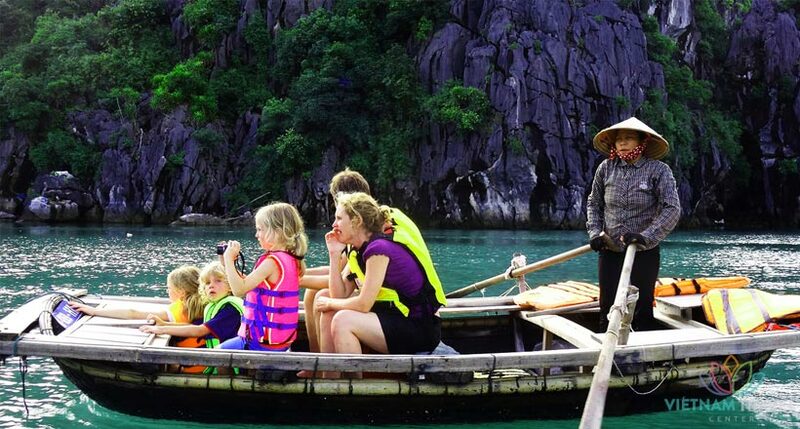 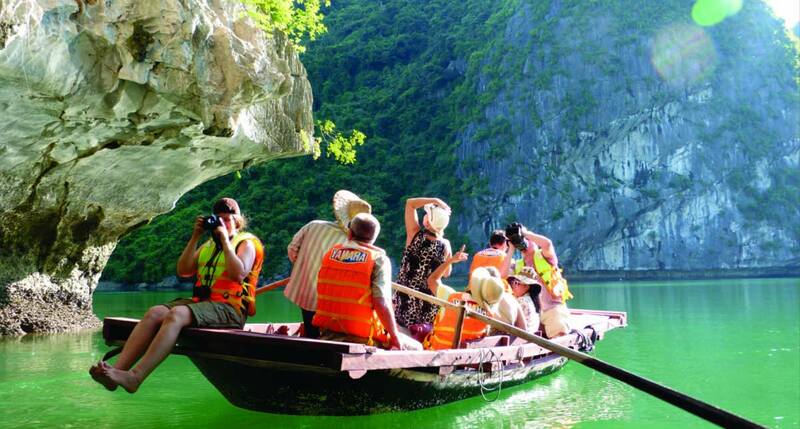 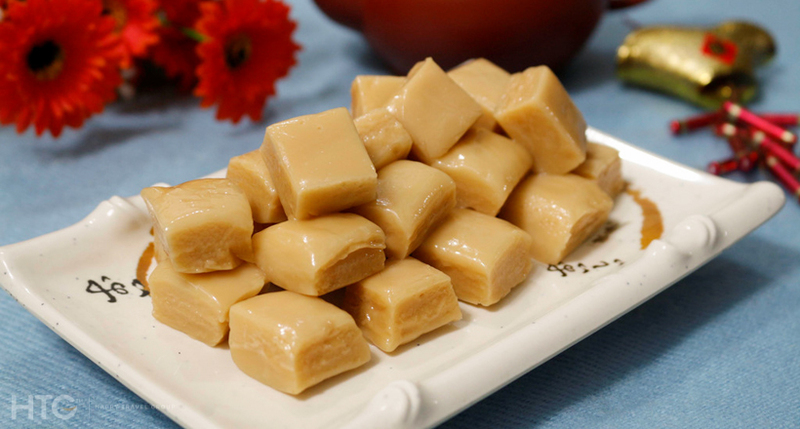 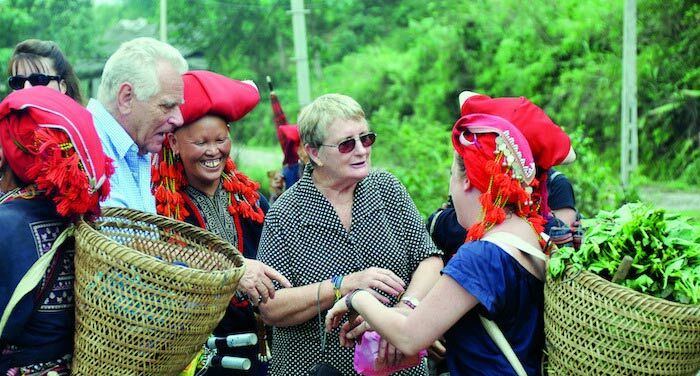 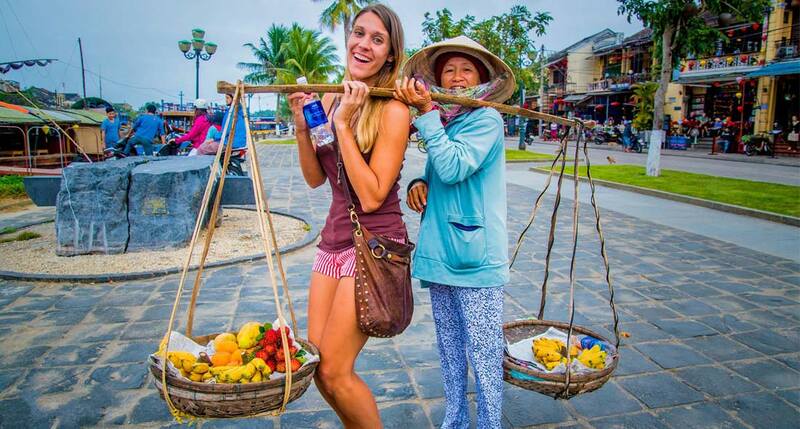 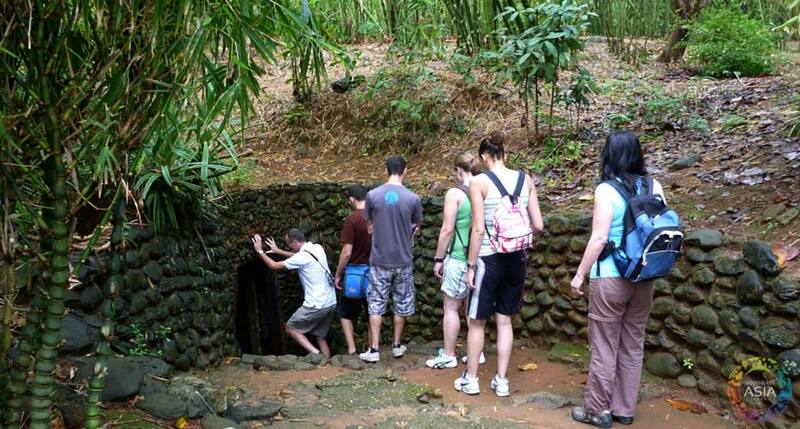 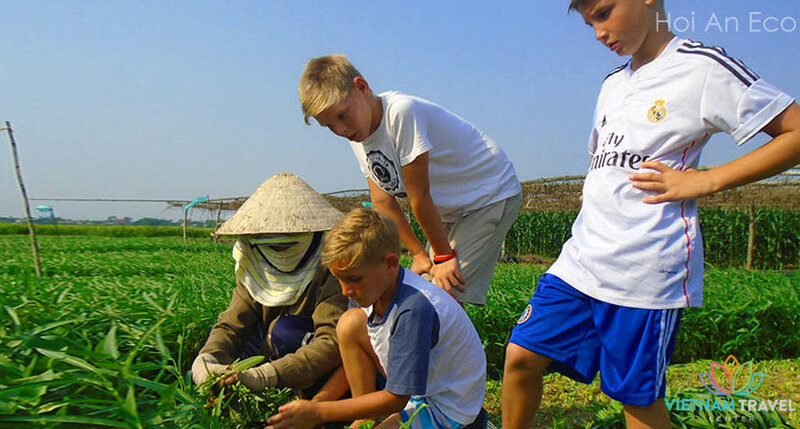 Let’s join our Vietnam tours and you will enjoy the guided tour along the country where you will interact with friendly locals, admire in the spectacular nature and unwind in excellent accommodation. 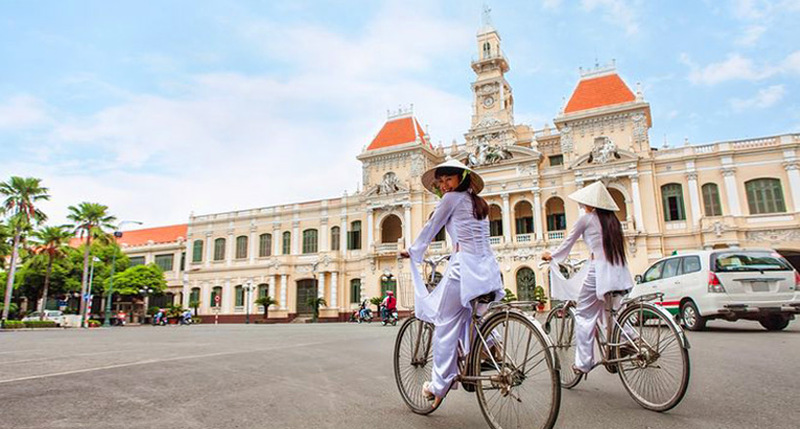 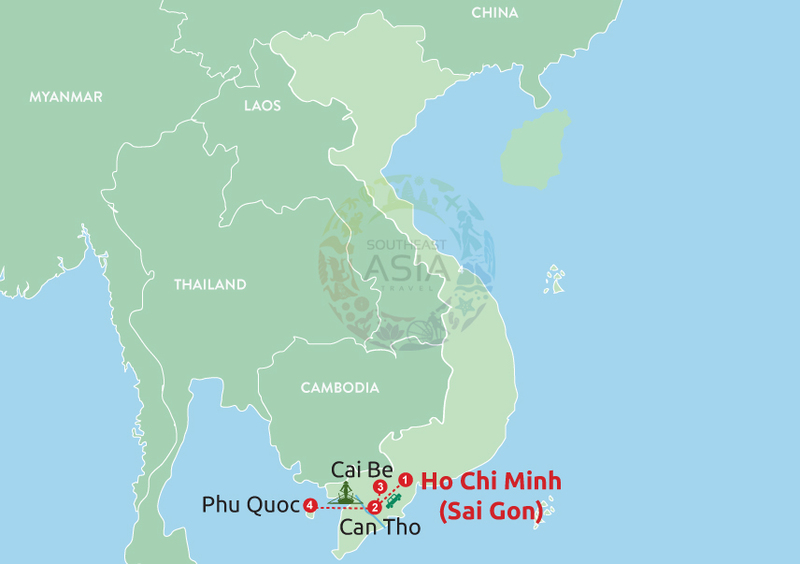 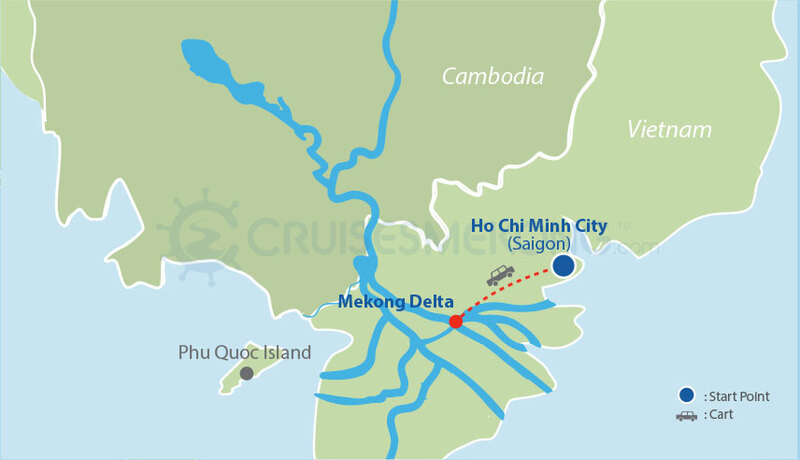 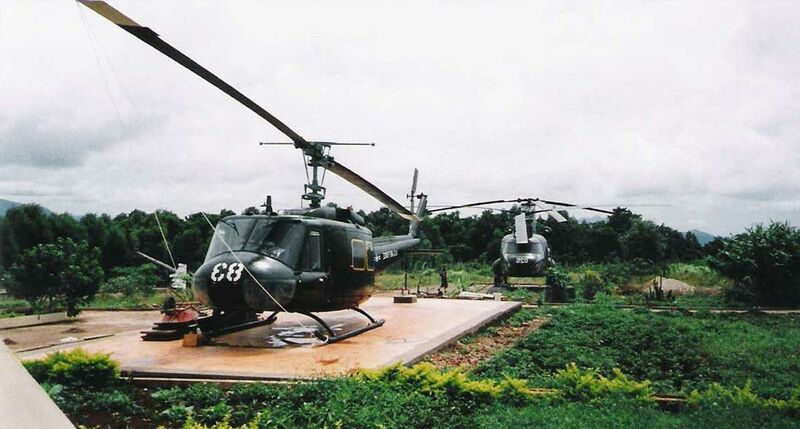 Exploring the famous destinations of Saigon:History Museum or War Remnants museum, Reunification Palace formally known as the Presidential Office,Notre Dame Cathedral, Central Post Office and Cu Chi tunnel. 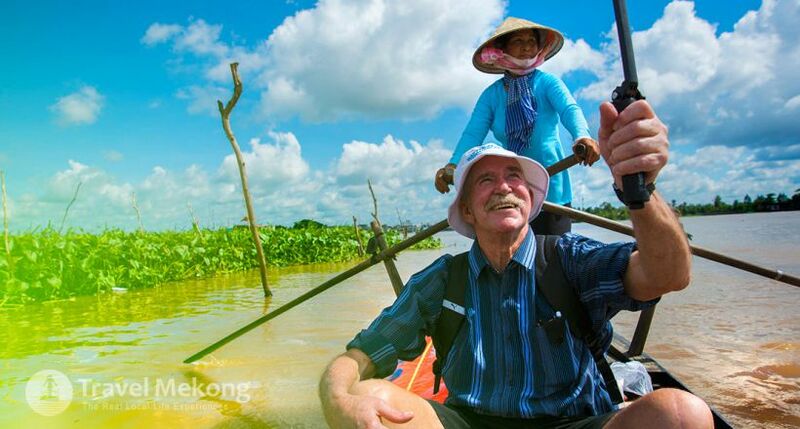 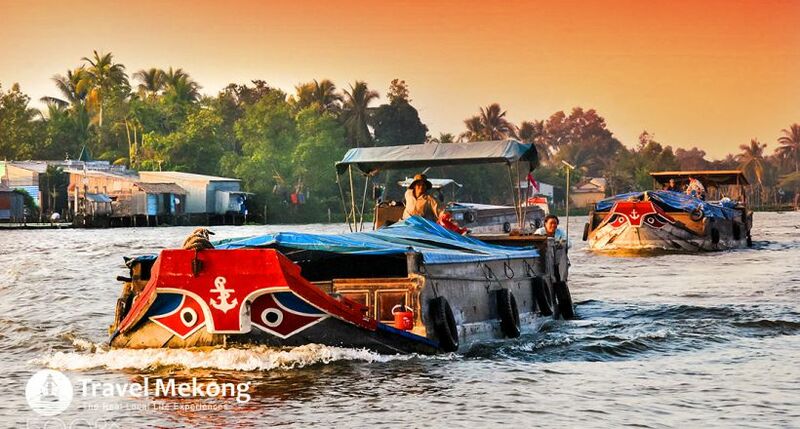 Admiring the fantastic scenery on the Mekong Eyes cruise. 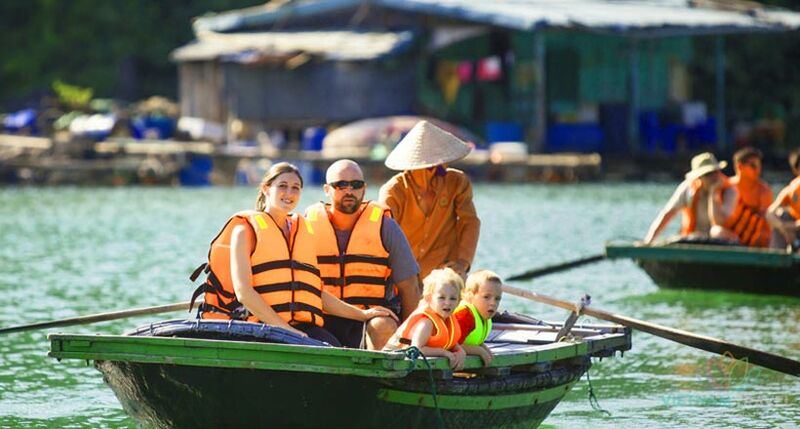 Immersing into the daily life of the rustic people. 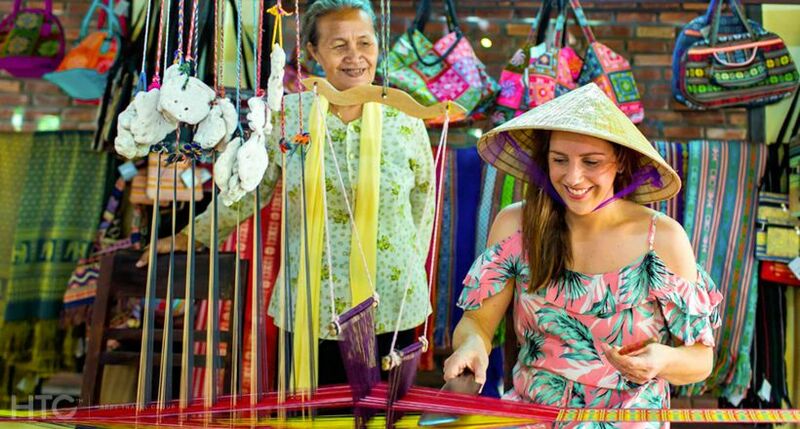 Experiencing Cai Rang floating market - the unique market of Vietnam. 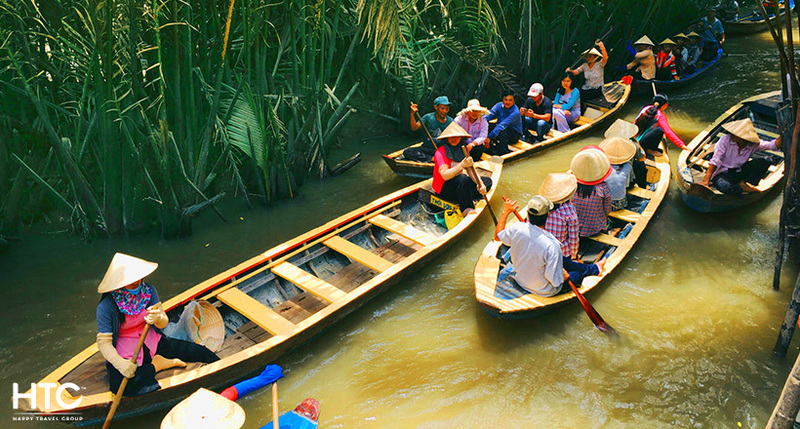 Exploring small canals of Tan Phong islet, coconut candy producing family. 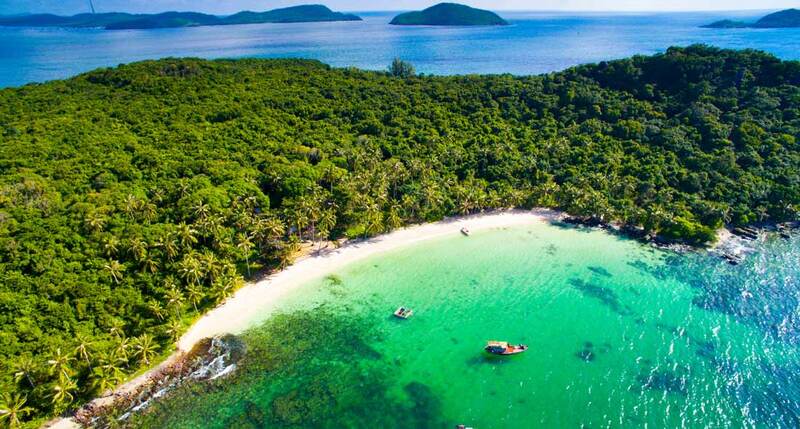 Swim in the blue water and stunning nature of Phu Quoc Island. 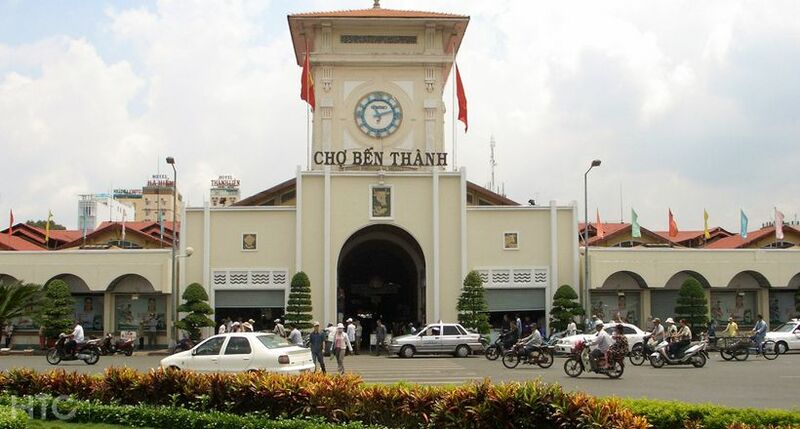 Have a lot of funs and laughs when going by Xiclo around Hanoi Old Quater - your kids will definitely love it!